LA motor show 2016 - our star cars | What Car? 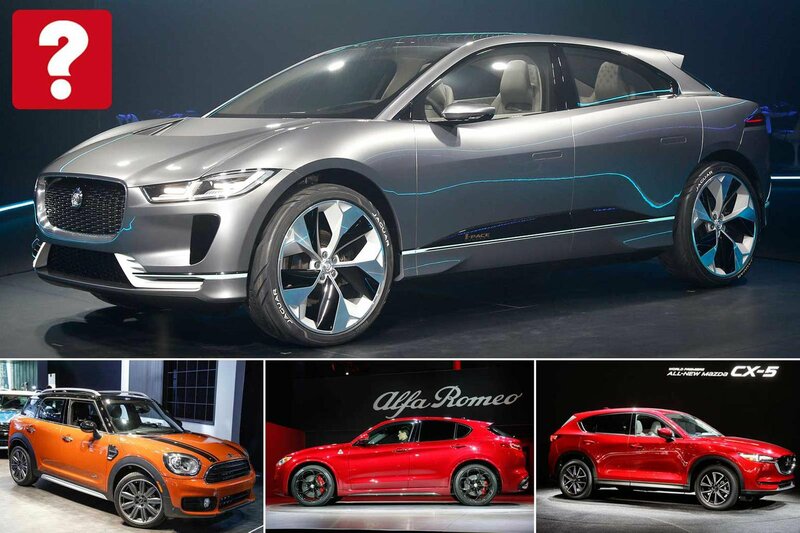 This week's LA motor show featured new cars from the likes of Jaguar, Mazda, Jeep, Alfa Romeo and Volkswagen. 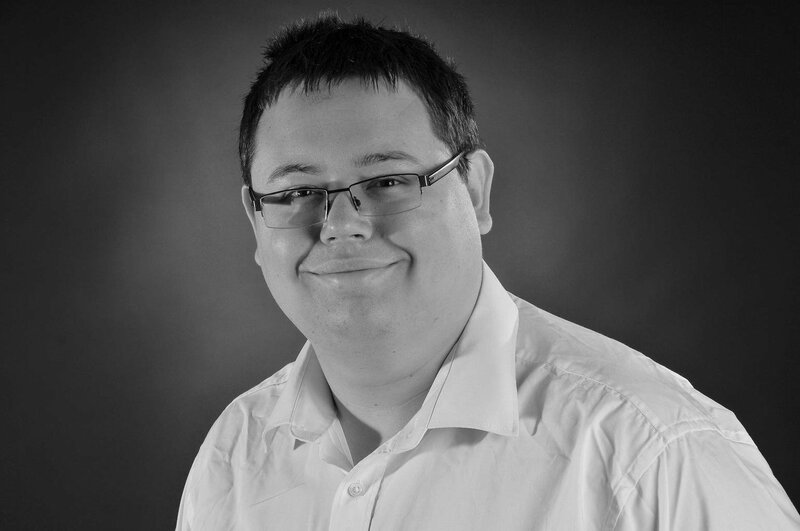 While some are conceptual for now, others are production ready and will be coming to the UK over the next 12 months. Although it's a very US-centric show, many of the cars launched in Los Angeles have global significance. Here's the essential What Car? guide to some of the star cars in Los Angeles. 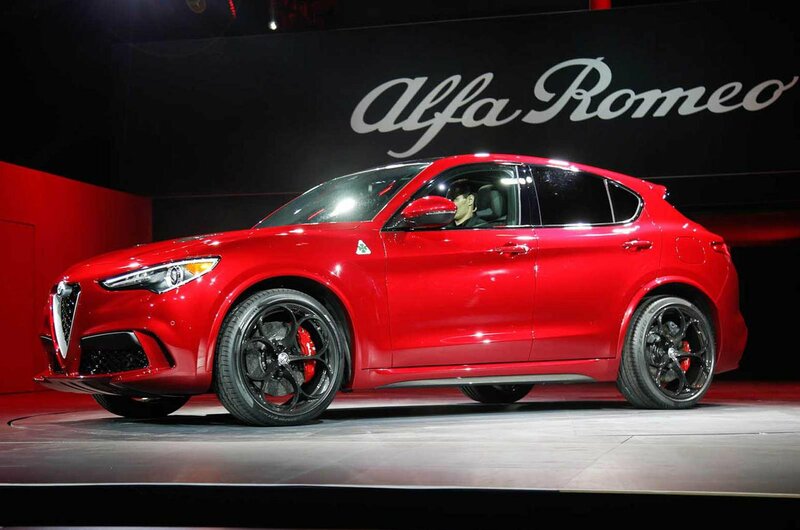 Alfa Romeo is launching itself into the hyper-competitive SUV market with the Stelvio, which is pitched as a premium alternative to cars like the Audi Q5 and BMW X3. The range will be topped by a performance-focused Quadrifoglio model, which will be powered by a 3.0-litre V6 petrol engine. More fuel efficient options, including a plug-in hybrid (PHEV), are planned, too. 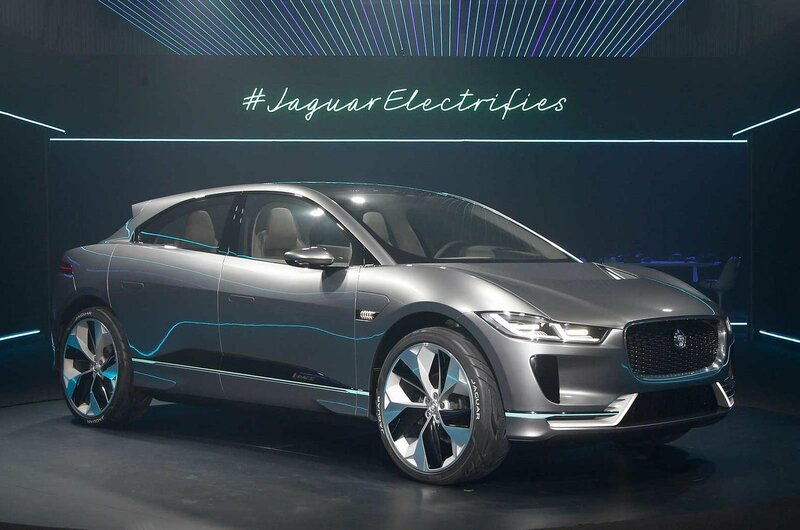 Although officially tagged as a concept car, we already know that Jaguar's first electric model will enter the market in 2018. Sitting below the larger F-Pace SUV in Jaguar's range, the I-Pace can travel for up to 310 miles on a single charge, and is powered by two electric motors with a combined output of 395bhp. 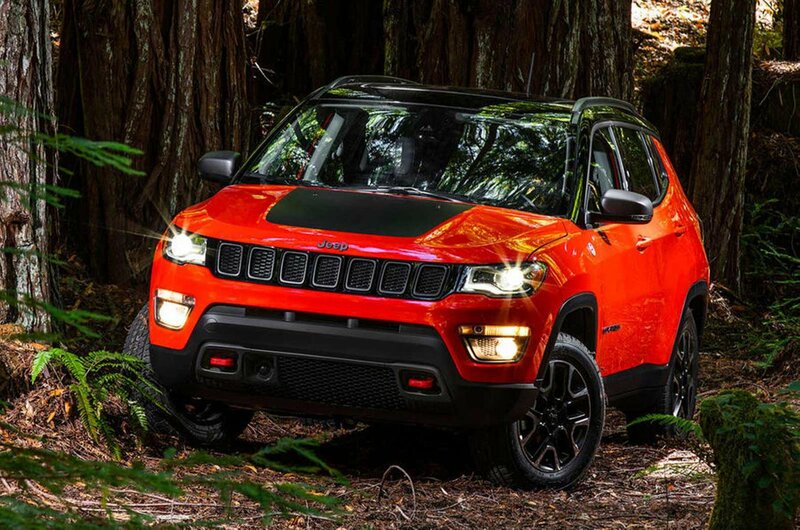 We got an early look at Jeep's new Compass back in September, but this is the first time any details on the new car have been released. 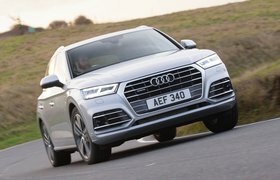 It's due to go on sale next year, as a rival to the Nissan Qashqai and Volkswagen Tiguan. The new Compass will be sold worldwide, and to cater for the various market demands Jeep will offer 17 different power options for it.